When we look back on our childhood, many of us have fond memories of being read to, of snuggling up and enjoying a favorite story with the people who love us. 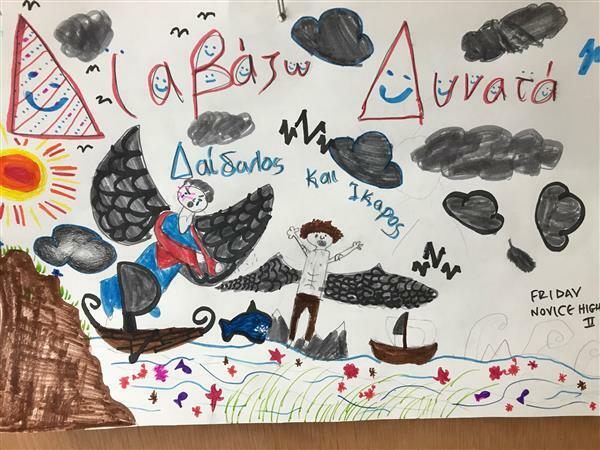 The hope is to get more students interested in reading in Greek by providing characters and stories that they can connect with personally and culturally. This is especially important for children’s books, in which being able to “see themselves” in a tale can launch a child’s lifelong love of reading. 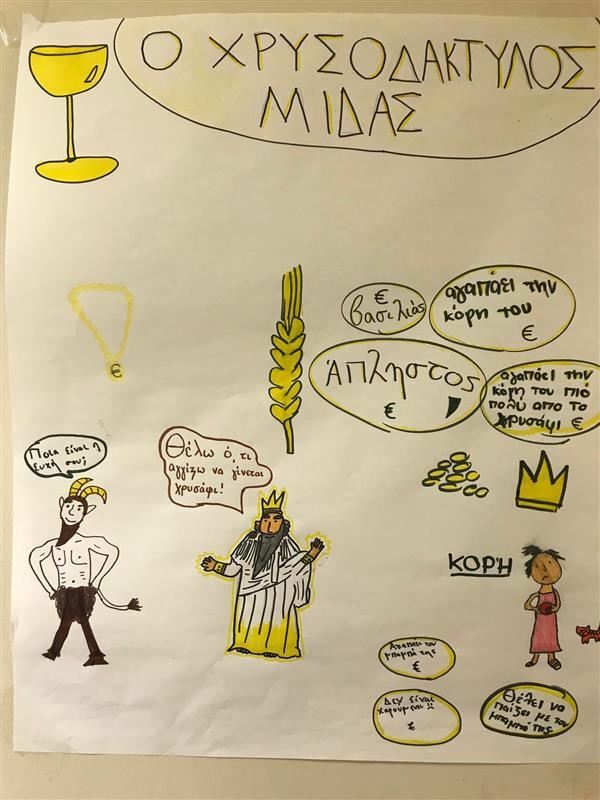 Welcome to the Hellenic Education Center of Saint Katherine Greek Orthodox Church. We are happy to welcome you to our new, updated and more user friendly website! 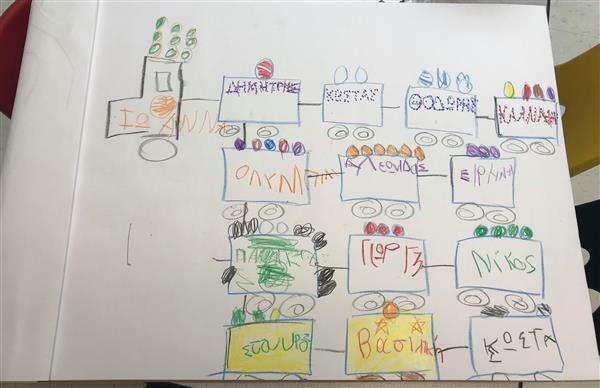 You can find information about our Greek language program and our wonderful Paideia Preschool. Browse the various sections and learn what we offer to ages Pre-K to Adult. 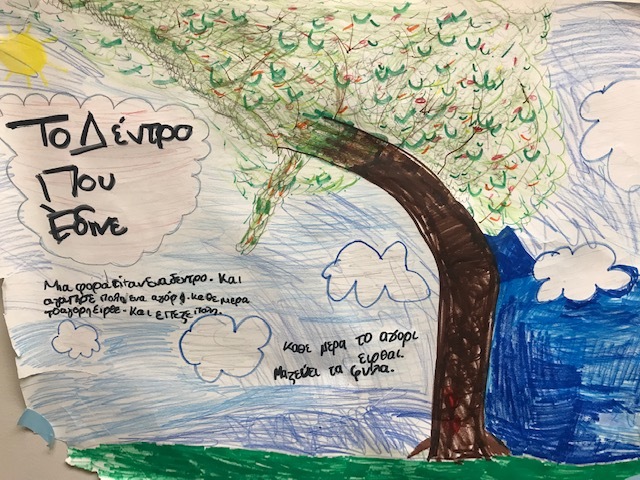 We are also proud to be the only official examination center in Northern Virginia for the certification of the Greek language, the Ellinomatheia Exams. The HEC has been accredited by the Ministry of Culture, Education and Religious Affairs, and the Center for the Greek Language as an Examination Center for the Exams of Attainment in Greek Language. This is going to be an exciting year!